The turn timer has been dramatically changed in the latest update. 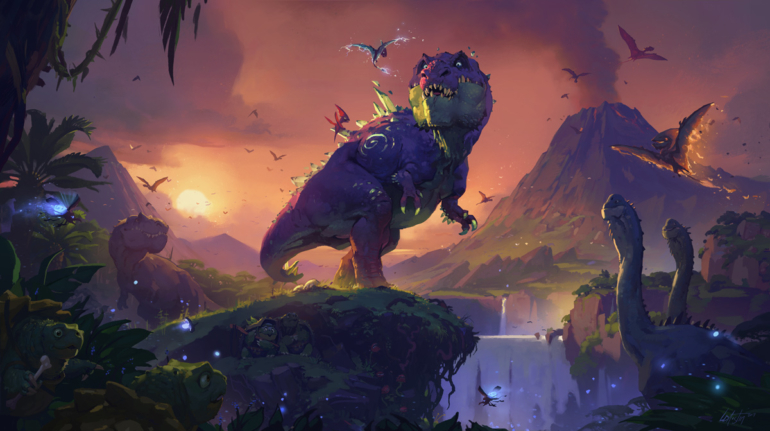 When the latest Hearthstone patch went live today, all the focus was understandably on the latest round of nerfs. But a change hidden within the patch notes could have just as big an impact on how your games play out from today. There’s no definitive number on it in the patch notes, which is pretty weird. Players testing it reckon that those first turns are now around 45 seconds long. That’s a significant change. The standard Hearthstone turn length is 75 seconds, and later turns remain the same. But if you’re playing a deck that has early game decisions, this change is something you definitely have to be aware of. As well as the nerfs, this patch also brings with it the update to the ranked ladder. Players will now drop a fixed number of ranks at the end of a season, rather than being awarded varying amounts of bonus stars. All ranks are now also five stars, rather than three and four in the lower ranks.